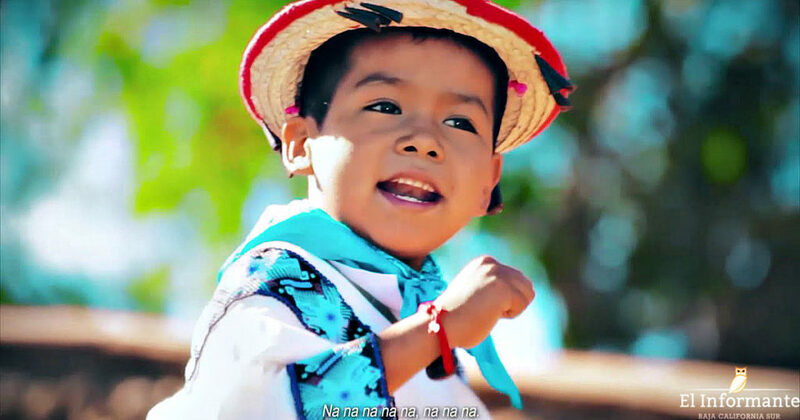 There has never been political party jingle as catchy as ‘Movimiento Naranja,’ Mexican political party, ‘Movimiento Ciudadano’s’ song. The political party had the intention of letting people know there was a new contender for the always present PRI and PAN. The lyrics are by Moy Baráb, a singer, and producer from Guadalajara, Mexico. “I wrote the song in 2014. They asked me for a catchy song, but the version I made with Yuawi exceeded expectations, and now it sounds all over Mexico,” Baráb told Publimetro. The combination of these two talents resulted in the most successful jingle for a political party. With the unexpected success of the song, its creators didn’t wait to get a piece of the cake. Social media users shared the song thousands of times and the YouTube video has hit more than 3.4 million plays. Some said that the jingle doesn’t offer anything, politically speaking, but the intention of the song was not to start launching plans or to promise the moon to its future voters. That’s coming next when the debates and campaigns begin. In a few seconds, the song fulfills its objective: to generate a brand positioning and to be inclusive. A few days ago, Yuawi announced the group is already working on new material, “Wait for our new album, you’ll love it!” he said.